v2.2 Characteristics. Easy to build. or ready to use in the SHOP. Advance curve slightly adjustable. Need a working charging coil for the capacitor. Don’t need a battery No rev-limiter Limitations. This CDI only does the ignition task, it doesn’t use any safety like neutral and sidestand. Connect directly Neutral switch wire to Neutral indicator. If you need “Side-stand security” then connect Sidestand switch to KILL wire of this . Design to simulate a pickup coil at different RPM to test CDIs, Tachometers, Power valves and ignition coils. Range: from 300 to 30000 RPM (V2.x) Range: from 1000 to 30000 RPM (V3.3) Download. 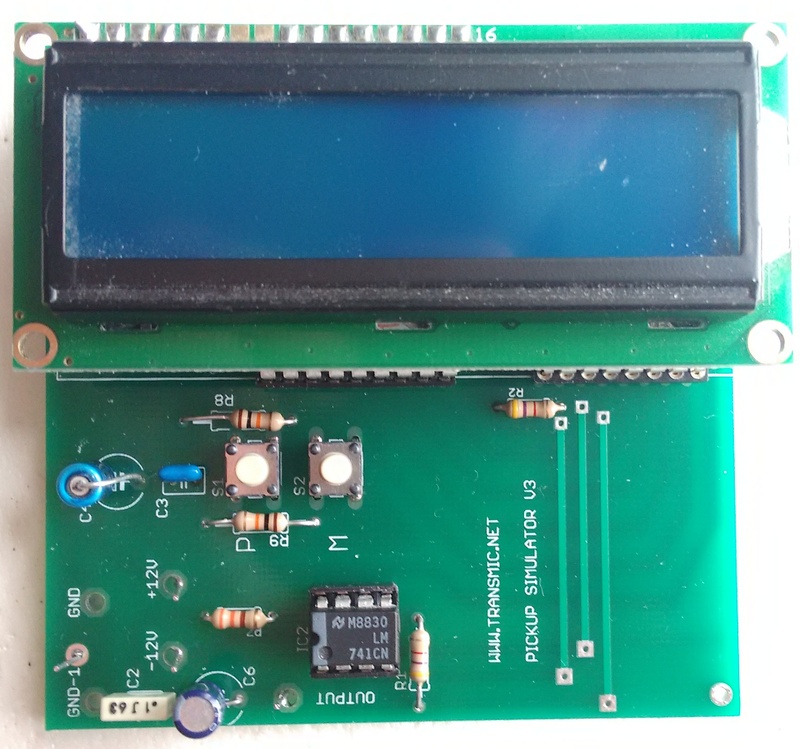 Simulator v2.3 Software Schematic Parts list Circuit board Eagle files PIC-LCD-DAC pinouts PIC 16F628A .HEX .PDF .TXT .PDF .JPG .SCH .BRD .TXTLCD datasheet Version 2.3 is free to use, version 3 and above are only . This version is discontinued. Consider to build v7 instead! Characteristics. Adaptable to other single-cylinder bikes. High precision (0.07 degree). Preprogrammed for XT400/550/2strokes (84 or 106 points). Software source unavailable (only .HEX). Need a working charging coil for the capacitor. Need a battery DOWNLOAD PIC 16F628A v6.7 1500 to 40000rpm To make the PCB PCB Eagle v6 files To build the CDI Schematic Partlist To burn the PIC Softwares . 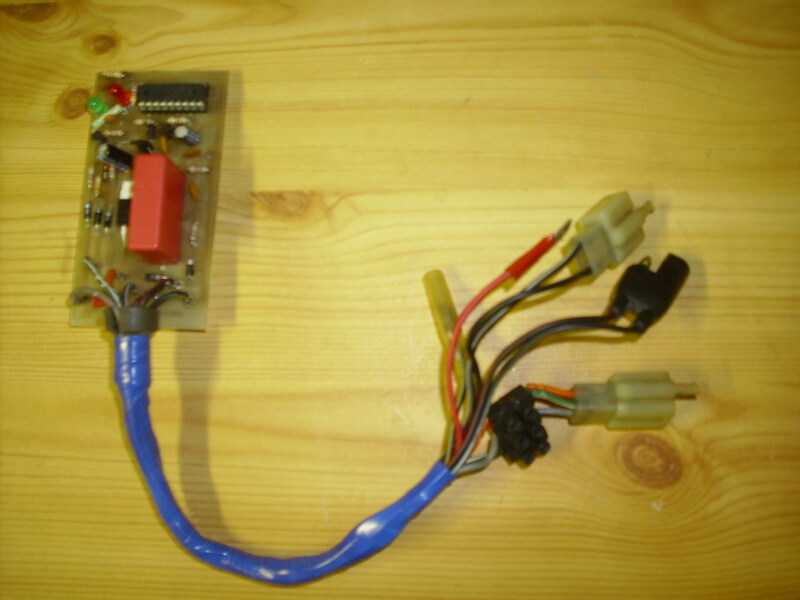 ADAPTATION to fit a Honda XR250 / XR400R Done by Characteristics Based on AC-CDI PIC16f84 v5.4 For single. 1 advance curve. No kickback. Introduction Andrew has build a AC-CDI for his 2002 XR400R. 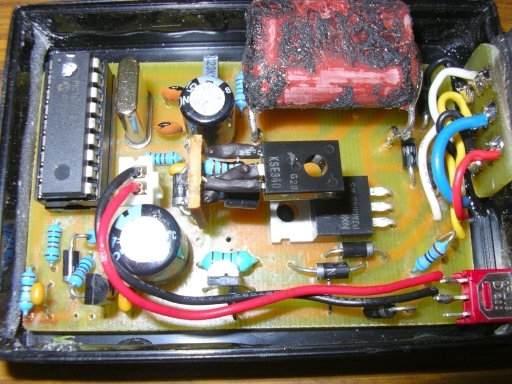 Mains changes are: – He use a 2.2uf 380v capacitor, and the same configuration of the rectifier diodes he saw into the original cdi. – No battery is used and the cdi is directly . A adaptation from Features Based on : PIC16f628 v6.5 for singlecylinder. 1 advance curve programmed. No RPM limitation. Introduction. 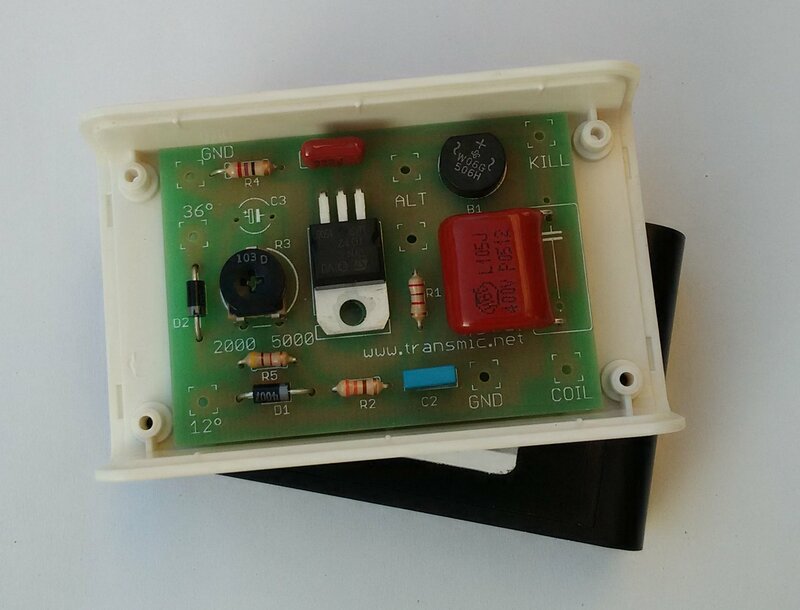 This adaptation was design for a DR600 SJ model 1988 that use a CDI with 2 sensors, this adaptation does not work on previous models with only one single sensor. The working is quite similar to the XT 600, just reverse two wires.. Be aware that the pickup .